It’s hard to beat the classic styling of Adirondack chairs and furniture when it comes to creating a beautiful outdoor setting. This styling has graced patios and outdoor spaces for many years without having a serious makeover. 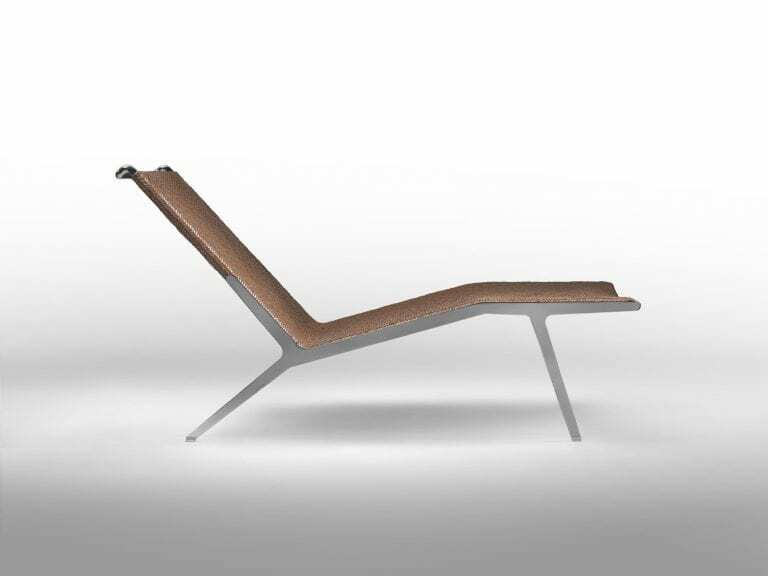 I think the most striking feature is the reclined backrest. When we are outside and sitting, we typically want to relax, sit back, and take in the great outdoors. This fits in nicely with the overall shape of its design. 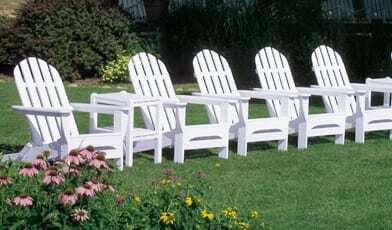 These wonderful Adirondack chairs and furniture examples are from Janus et Cie’s collection called “Januswood”. The collection features products in white made with wood construction.